Certification in CPR is a basic skill that is often required of student athletic trainers as part of the athletic training educational process. This prepares the students to assist in the case of an emergency while participating in clinical education experiences and sets the tone for future certification requirements. 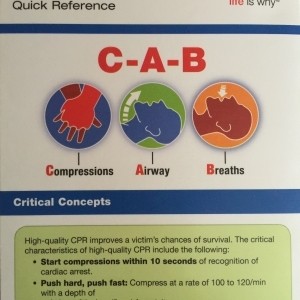 The Board of Certification's (BOC) Emergency Cardiac Care (ECC) requirements mandate that all athletic trainers maintain continual CPR certification and be able to provide documentation upon audit of certification without lapse. 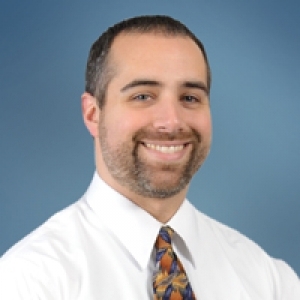 EKU Athletic Training faculty member, Aaron Sciascia, PhD, ATC, PES, has been elected as an affiliate member of the American Shoulder and Elbow Surgeons (ASES)!